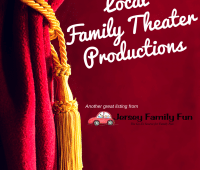 Jersey Family Fun’s calendar of Warren County National Night Out Events in New Jersey on Tuesday, August 7, 2018. 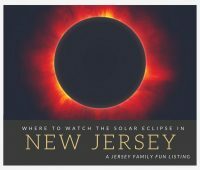 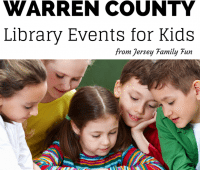 Jersey Family Fun shares current Warren County Library Events available for children this month. 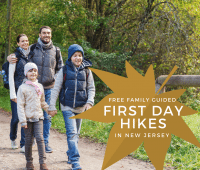 Details about our Day Out With Thomas at the Delaware River Railroad Excursions and information for this weekends’ event. 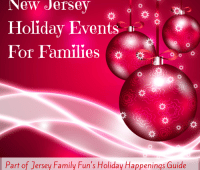 Details about what we’ve created at the Michael’s Craft Stores make & take events. 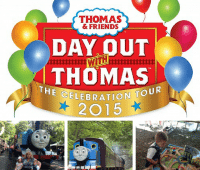 Our Review of our Day out with Thomas in New Jersey at the Delaware River Railroad Excursions.